Enthusiasm for openness is a remarkable trend of today’s architecture. The equivalent in construction is fecostruct. Frameless, flush glazing. 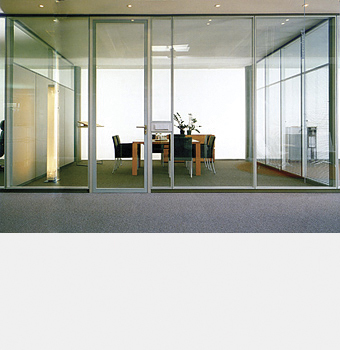 High acoustic insulation due to the wide distance between the glass. fecostruct is the top in quality among glazing. Classic elegance combined with precise craftsmanship. Meeting an obviously supreme standard.